Going back to the good old times: give your home a vintage look. Are you a fan of period style, whether it’s the 1920s or the 1970s? Then we have just the thing to introduce a dash of retro style to your home. 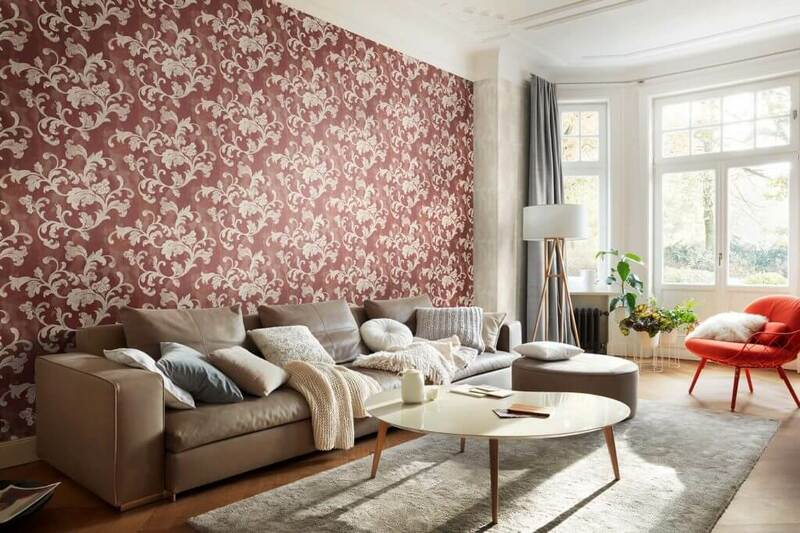 You can create an utterly unique look with these wallcoverings, which feature faded flowers and outsize, elaborate patterns, with little scratch details and distressing here and there. This ‘used’ look imbues your space with a warm and cosy atmosphere, while bringing times gone by to mind. 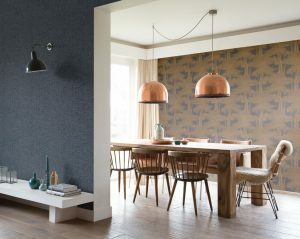 This is an interior style for real individualists, with designs ranging from the classical to the contemporary, in shades that run the gamut from vibrant to muted. Get inspired! This collection combines watercolour shades, a three-dimensional texture and a sought-after vintage look. Classic arabesques, sweet flowers and the cheerful play of leaves all round out the scene to perfection. Dress your walls in calm, restrained colours, enhanced by smooth and sophisticated surfaces. The patterns have a soft, flowing appearance, with a beguiling finish. This is vintage, Scandinavian style. Hand-drawn flowers climbing up your walls and sturdy oak planks combine in designs that exude homely comfort and dovetail perfectly with a vintage aesthetic. Create an eye-catching feature that also guarantees a cosy feel.